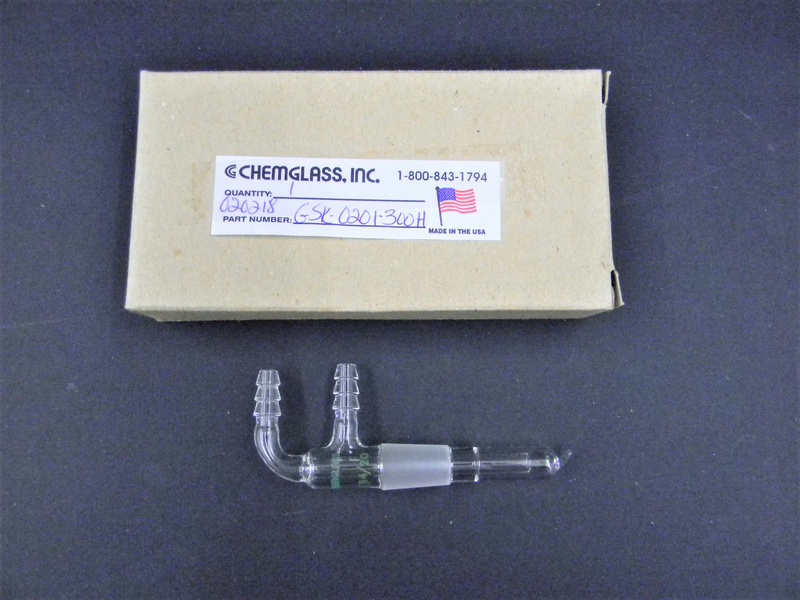 Chemglass GSK-0201-300H Micro Cold Finger Condenser 14/20 Bottom Joint . New Life Scientific, Inc. These are new in the box condensers that were acquired from a US pharmaceuticals lab. There are no visible cracks or chips to the glassware that would hinder its efficacy. have and O.D. of 10mm at the middle serration.